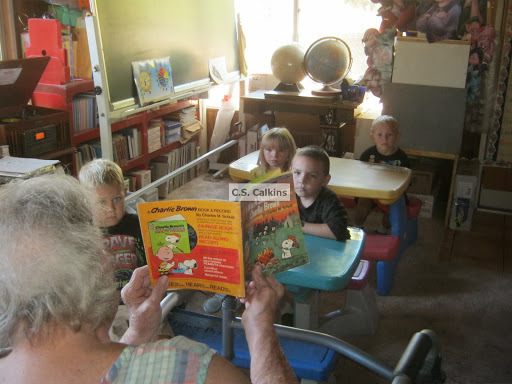 Every September we read these timeless Back to School Books in our class…even Gramma likes to read them to our babes. Another FAV adorable mischievous rascal of a pup is Spot. 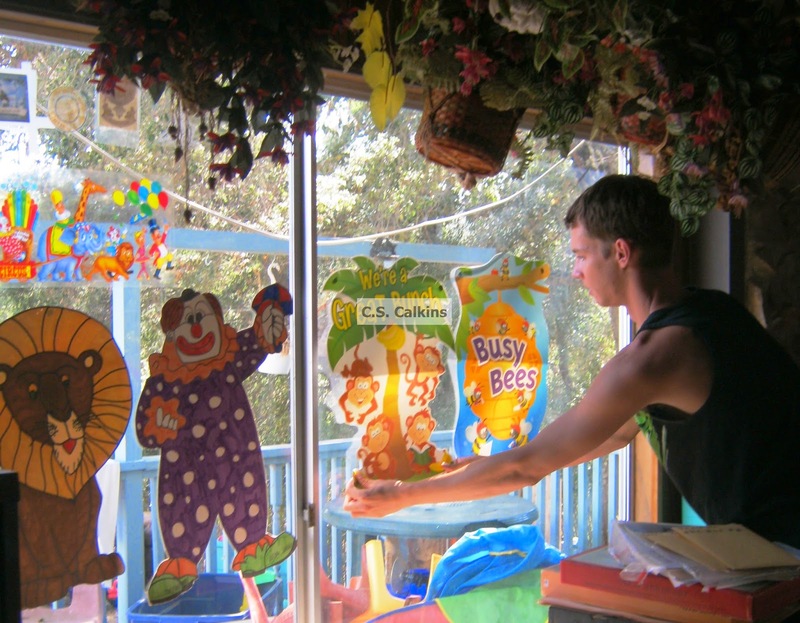 When Spot goes back to school, there are LOTS of HIDDEN fun under the “lift the flaps”! My babes LOVE to lift those flaps! O.K. so HOW do I choose who can lift the flap with NO fussing? ROLL the DICE of course!!! So get you a copy for this new school year and LIFT THE FLAPS!!! We also LOVE Wags! Wags is Ben’s puppy. Wherever Ben goes, Wags goes too. What a FAITHFUL pup!!! But when it is time for Ben to go to school, guess WHO follows right behind? That’s right, WAGS!!! Wags is on eBay too! This book takes your children through the First Week of School in a typical Pre-K – Kindergarten classroom. We like to compare the classroom in the book’s first week of school to our new first week. Which ways is it different? Which ways are the same? Do we have any first week of school traditions that we carry on from year to year to make our Back to School experience familiar and fun? If so, what are those traditions? The sentences are short with the detail featured in the bright and colorful illustrations done by Katy Blander. While we do not have this in our library, it sounds like a HOOT so we are thinking of adding it to our Back to School book collection. The Three Friends Go to School from Scholastic features short reading sentences your child can read all by themselves. 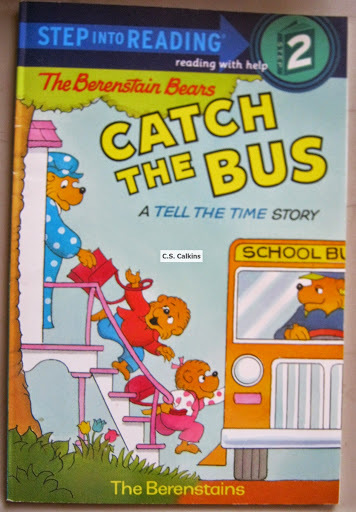 Another FAV Berenstain Bear’s Back to School book of ours Is Catch the Bus. Follow the bears hour by hour throughout their morning. Will they make the school bus on time? Wow, you can also watch the Berenstain Bears Go to School on You Tube…SWEET!!! 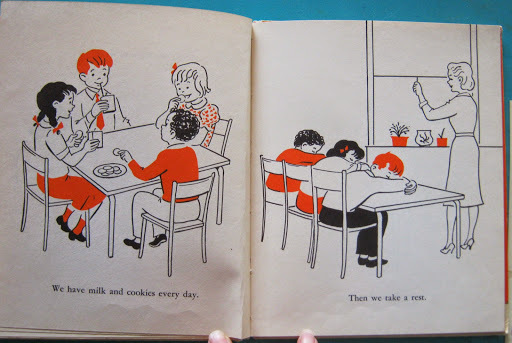 Let’s Find Out About School is a bodaciously BOSS vintage book from the “Let’s Find Out” Series. With lovely vintage picture drawings this book takes first and second grade children through the school day. 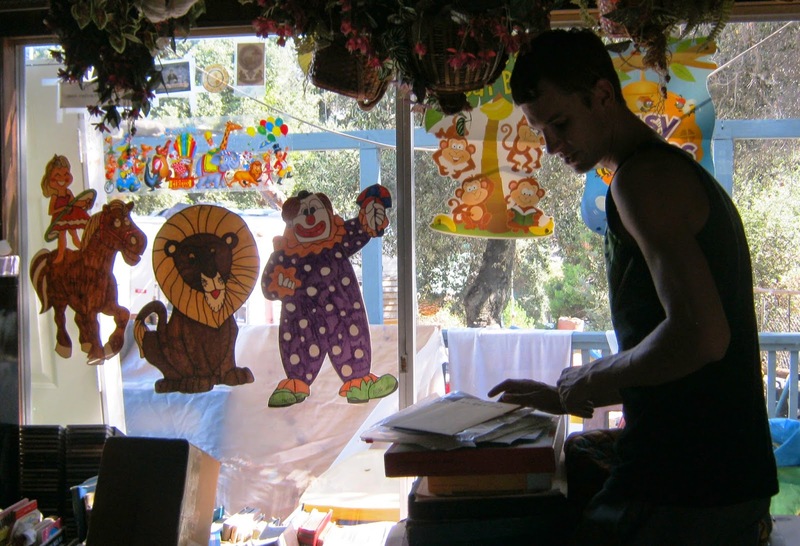 The boys and girls hang up their jackets, sweaters and coats in the cloak room. Then they salute the flag and say The Pledge of Allegiance. Next they learn to read and write. They eat milk and cookies and even have a “nap” or “rest” time. For our nap time, I play Walt Disney Presents Songs for Bedtime. 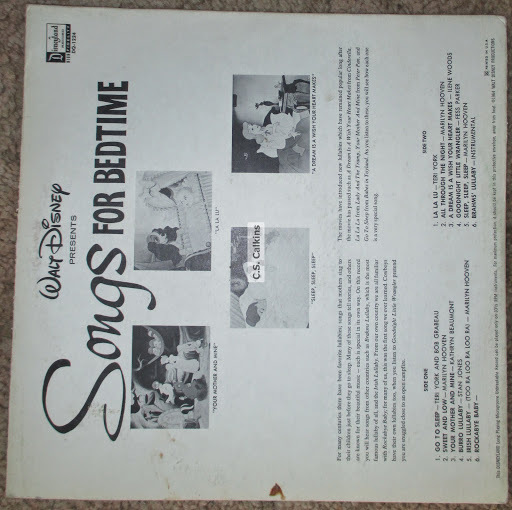 As you can see from the song list, Disney did NOT miss any CLASSIC VINTAGE bedtime songs. These songs will lull your babes right to sleep!!! You REALLY need to get this LP for your babes…these songs will lull them sound asleep before you know it! After a short rest, they play some musical rhythm instruments. Do NOT forget to get some musical instruments for your babes! We are doing a music unit this year and will have many activities and printables, so be sure to get on our mailing list! Learn about magnets, the four seasons and the weather. and go to the library! What a FUN filled day!! Well, it looks like this page is filled up as the program will not allow any more content without messing it all up. 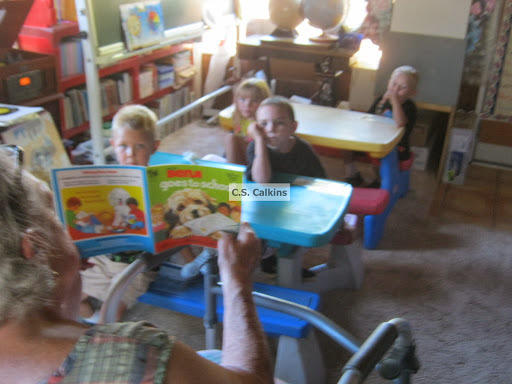 So be sure to come back for our Back to School Classic Vintage Book Reviews part 2 as you will NOT want to miss the opportunity to see MORE classic vintage Back to School books from A Kinder’s Garten Vintage Homeschool Blog!! See YOU then!!! Well, we are coming around the corner here in San Diego County for the new 2014 school year. We start our new year on September 2, the day after Labor Day. It just does NOT seem right to go back to school in August. I mean, why else was the song titled “See You in September”???!!! Yes, summer here near the southern pacific coast is STILL SIZZLING in August. 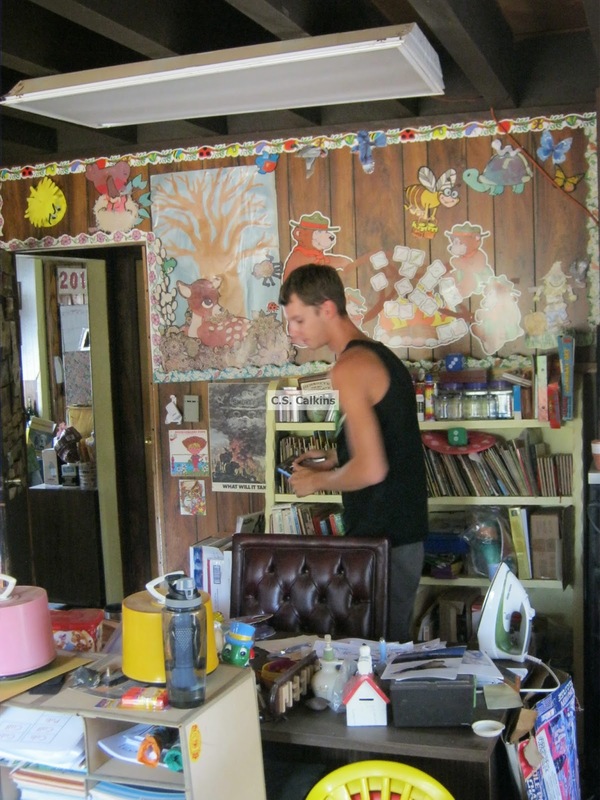 Why, we are just now beginning to put our vintage class room together for the 2014/2015 school year. 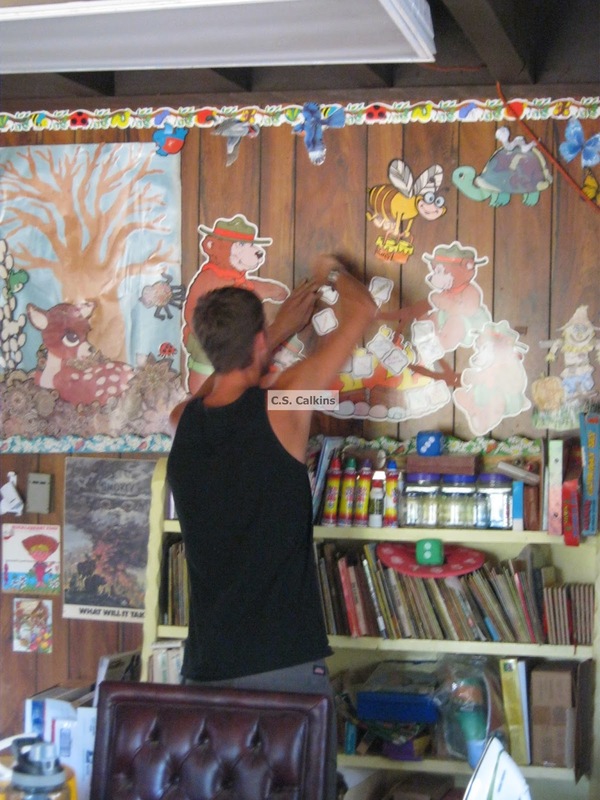 After cleaning up our room from the last school year, we start changing our bulletin board and window decos to enhance our Autumn curriculum…this year I got my son-in-law in on the action. Since we are in FIRE country and the Autumn being our most FIRE prone months, we ALWAYS do a Forestry Unit featuring Smokey the Bear. 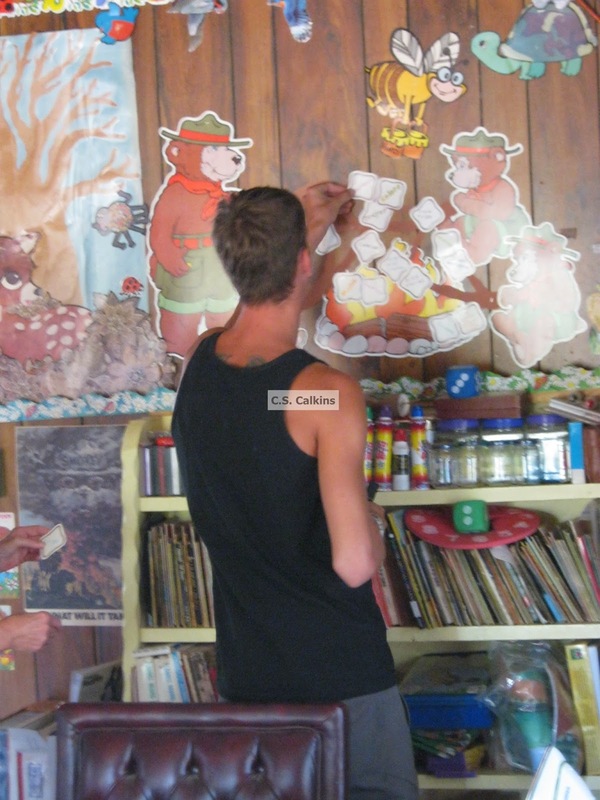 When school begins, we will post our Smokey the Bear and FIRE Safety activities and printables, so be sure to sign up NOW for our Newsletter so you do NOT miss out!! 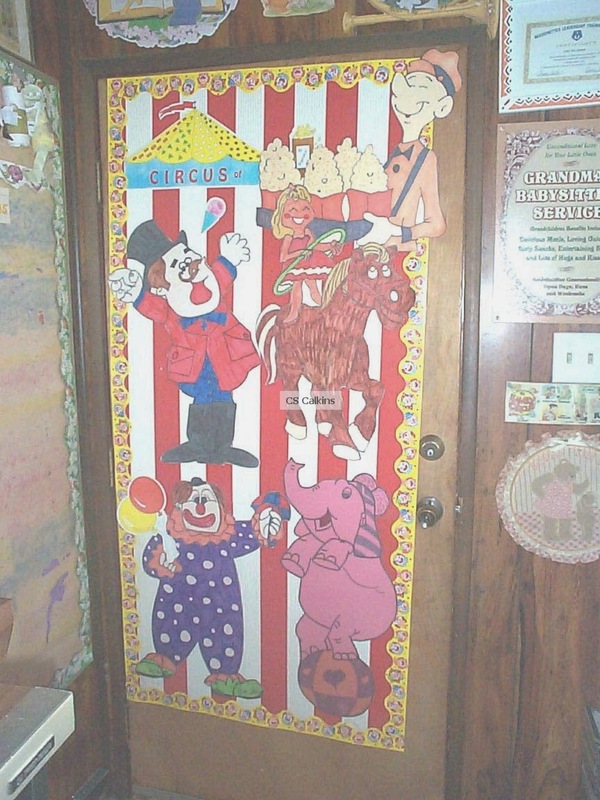 And boy do we have LOTS of Circus activities and printables to add to our unit for the coming school year. So again, you will NOT want to miss out on those! 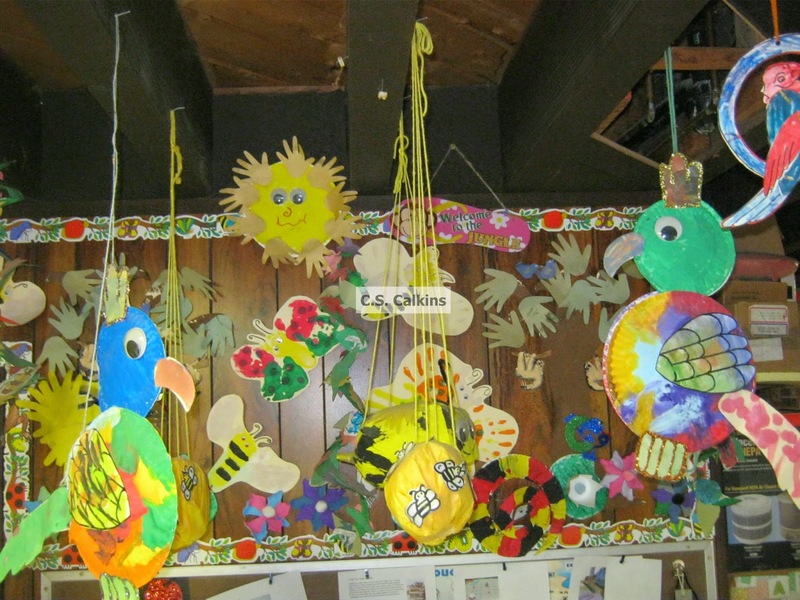 Be sure to come back and check out our Rainforest and Bee activities and printables this year, we will have OODLES of stuff!!! If you also want to deco your room with a vintage theme this year, check out our eBay auctions. We will be listing some vintage bulletin board items, workbooks, textbooks and more!!! So be sure to add us to your “FAVORITES” and check back often!! Well, that is just about it for now. Do NOT forget to sign up for our newsletter and see YOU soon with MORE vintage classroom fun from the days of yesteryear!! !